I have discovered a way to keep up with my writing and have time to read as well – read shorter books! 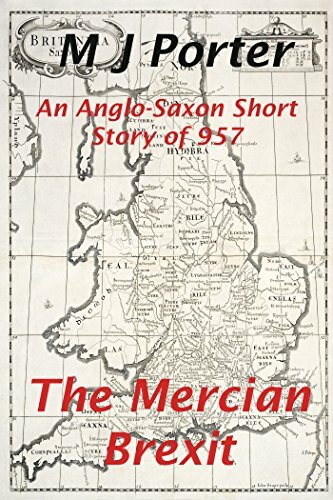 I recently noticed this short story, subtitled An Anglo-Saxon Short Story of 957, by prolific author M J Porter. How could I resist? It was only £1.19 on Amazon and took only an hour or so to read. The year is 957. After generations of fighting, England is one country, but King Eadred is dead. The only heirs are his nephews, brothers Eadwig and Edgar. Eadwig is the eldest and becomes king. He has been brought up in Wessex and he and his advisers favour the south; the former kingdom of Mercia and the rest of the north are useful only to pay taxes and their needs are ignored. Edgar was brought up by the Ealdorman of East Anglia, he is known in the north and Mercia would prefer him to be their king. Will England be split once more? Can two kings rule? This story brings to prominence a single event that will affect the whole future of the country, with more than half an eye on current events. Eadred tries to make his currency the only one used, Mercia uses its own version. Haakon, King of Norway visits to talk about trade deals. 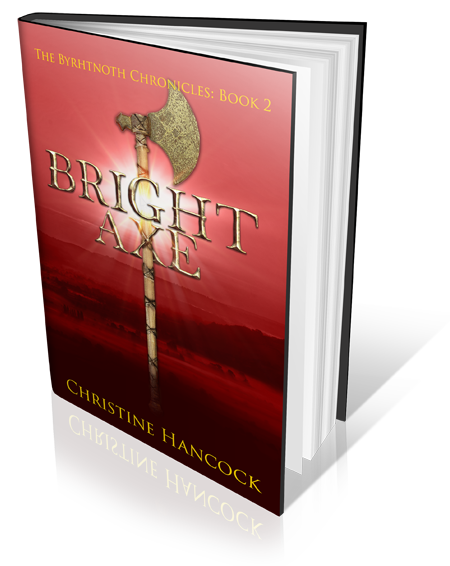 I am glad to say that Byrhtnoth gets a mention – his decision will be a major factor in what happens. The book appears to have been written in a hurry. At one point Edgar’s age is given as sixteen, later he is fourteen. Otherwise, it is an informative glimpse into a little known incident in history and proof that nothing, however important it seems at the time, is ever new. Finally, to anyone who is interested, my writing last week was on target – 7,167 words over the week. I’m past 35k now, although some will have to be re-written – I brought in a major character who I discovered was in Ireland at the time! ← Plotter or Pantser, or something in between?